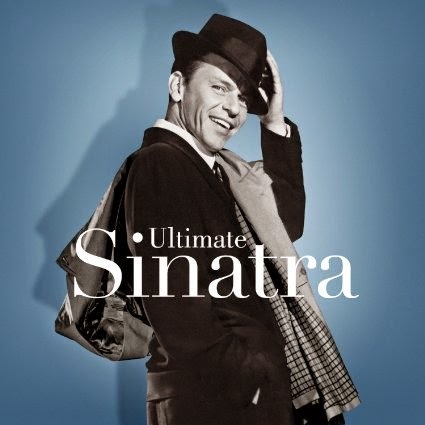 RETRO KIMMER'S BLOG: ULTIMATE SINATRA 100 SONGS CELEBRATING100 YEARS! 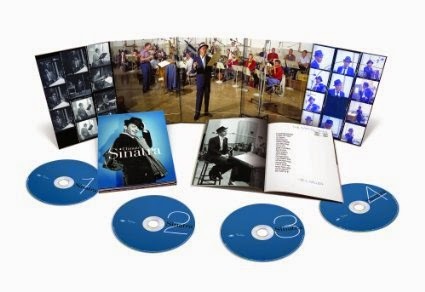 The Ultimate Sinatra 4CD deluxe collection is available now for pre-order. Features 100 songs from The Chairman Of The Board plus an 80-page booklet with rare photos and quotes from Nelson Riddle, Billy May, Nancy Sinatra and Ol’ Blue Eyes himself!